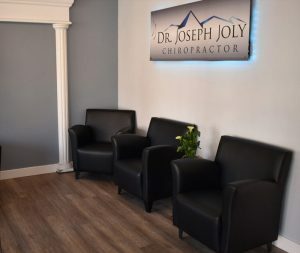 Here at Joly Chiropractic, we love seeing patients! Whether you find us though a friend or online, we always welcome new faces. If you have any questions regarding your first visit, contact us today at (510) 249-9037.